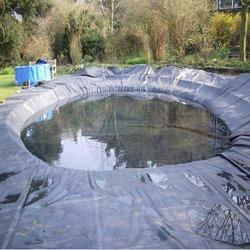 Crosspoly tarpaulin are both suited for and a great material to be used as pond liner. 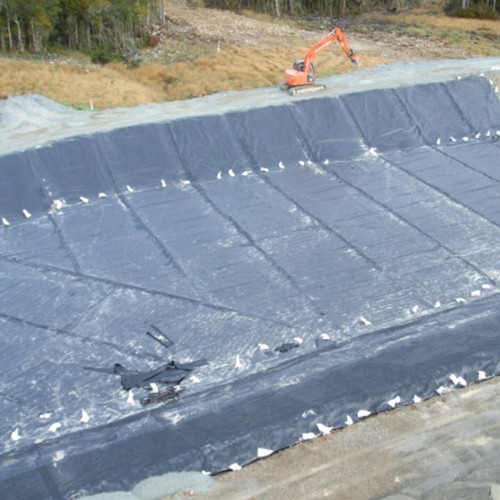 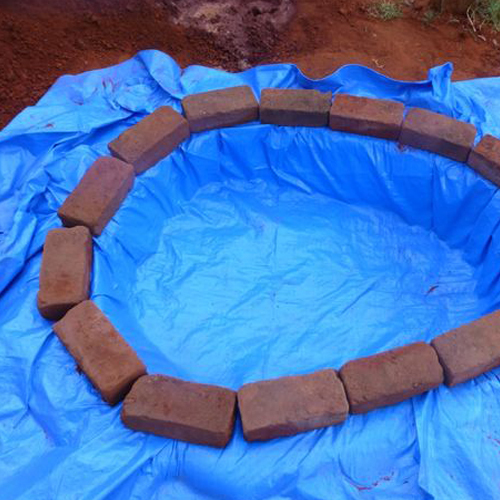 This acts as a waterproof lining that is used as a covering of pond bed with geo-membrane in order to avoid seepage of the withheld liquid into the earth. 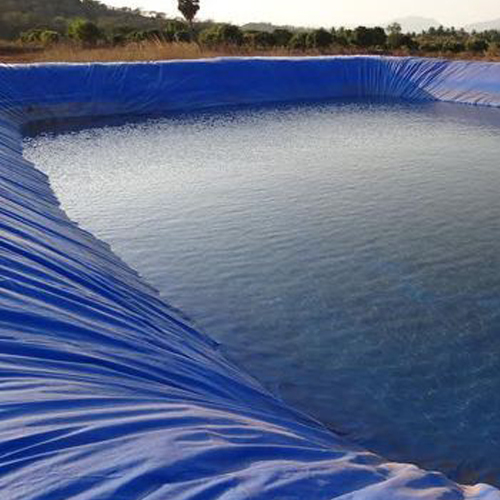 The pond liners are available in the form of rolls in varying widths. 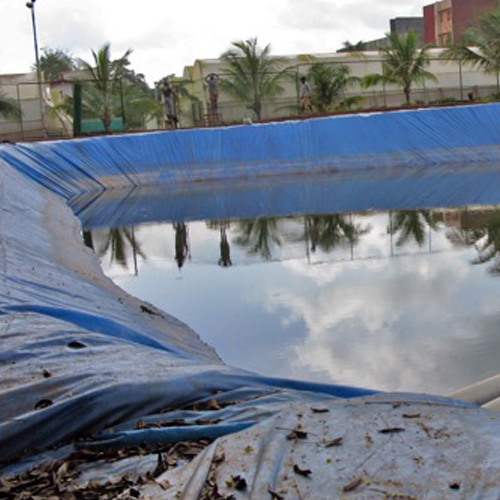 The size and quality of the pond liners can also be customized as per the needs of the consumer, where they can buy the exact size they require.The thickness and quality of the pond liners is in accordance with the guidelines of the regulatory authorities.